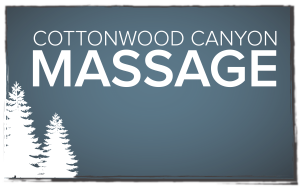 Cottonwood Canyon Massage is an out-call massage company, offering house call massage and in home massage therapy. We are focused on serving the visitors and residents of Alta, Snowbird and surrounding Utah communities in the comfort and convenience of their private home or hotel room. Far easier and more convenient than making the trek to the local spa or massage therapy location, our house call massage service comes to you allowing you to relax and enjoy massage in your space. Our team of Utah massage therapists have specialized training and experience working with the aches, pains, and injuries associated with winter sports. Whether you are looking for recovery or relaxation, Cottonwood Canyon Massage is the perfect fit for outdoor and extreme sports enthusiasts, relaxing vacationers, or serenity-seeking locals. 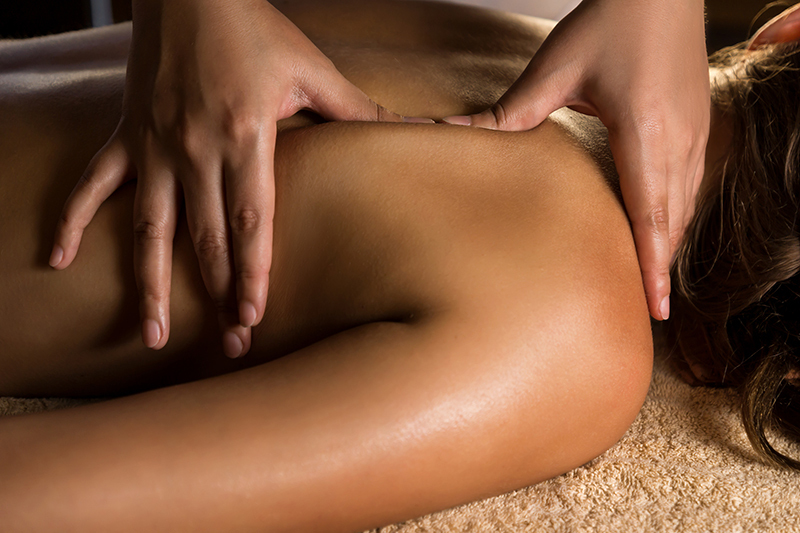 Every massage is tailored to fit the specific needs of each individual. All of our massage therapists are trained in a variety of modalities, combining a unique blend of sports massage, deep tissue, and Swedish massage with specialized modalities such as Neuromuscular Therapy, Structural Integration, and Cranial Sacral Therapy.